International Journal of Health and Rehabilitation Sciences (IJHRS). 2015; 4(2): 115-121.
International Journal of Health and Rehabilitation Sciences (IJHRS). 2015; 4(4): 203-211.
International Journal of Current Research and Review. 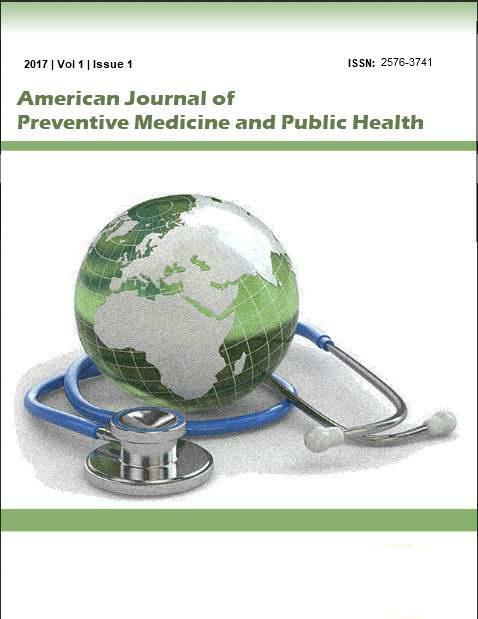 2015; 7(20): 17-21.
International Journal of Current Research and Review. 2015; 7(19): 06-10. Emirates Journal of Food and Agriculture. 2004; 16(2): 27-38. The effects of stocking density, water exchange rate, feeding frequency and grading on size hierarchy development in juvenile Nile tilapia, Oreochromis niloticus L.
Emirates Journal of Food and Agriculture. 2002; 14(1): 45-53. Emirates Journal of Food and Agriculture. 2005; 17(2): 14-22. Growth response and carcass composition of rabbitfish, Siganus canaliculatus (Park) fed diets supplemented with dehydrated seaweed, Enteromorpha sp. Emirates Journal of Food and Agriculture. 2004; 16(2): 18-26. Rawal Medical Journal. 2014; 39(1): 48-51.
International Journal of Research in Medical Sciences. 2016; 4(4): 1219-1223. Processing, evaluation and storability of date katter "A new product of date"
Emirates Journal of Food and Agriculture. 1996; 8(1): 41-48. Rawal Medical Journal. 2013; 38(3): 215-218. Effect of Dietary Calcium Sources on Laying Hens Performance and Egg Quality. Journal of Animal Production Advances. 2013; 3(7): 226-231.